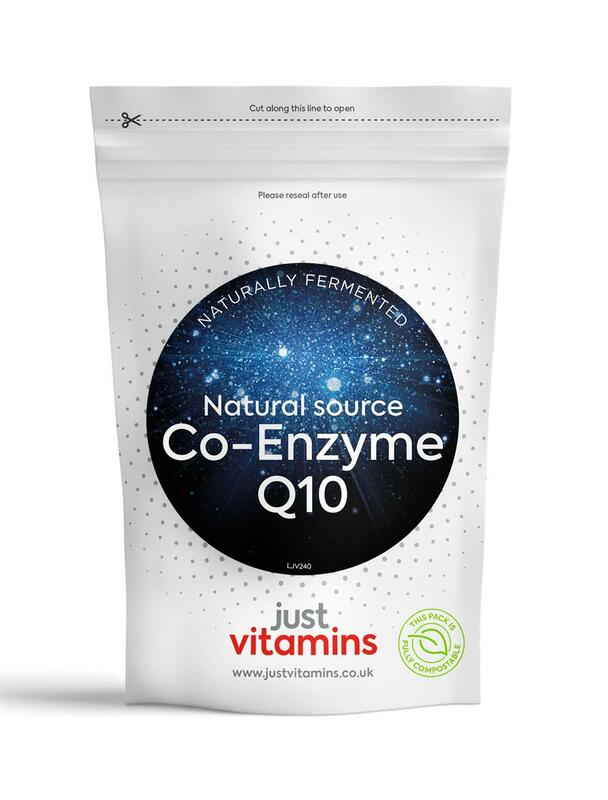 This is our premium strength Coenzyme Q10 capsule, containing 200mg of naturally fermented CoQ10, formulated to help aid absorption. The technical name for Coenzyme Q10 is Ubiquinone. It is a nutrient found in every cell of the body. It is an antioxidant nutrient and it plays an essential role in helping to release energy from the food we consume. Many opt to take a Q10 supplement at age 40 and beyond. People who are using statins may wish to consider taking Coenzyme Q10 alongside them, as studies have shown statins deplete Co-Q10 levels in the body. We manufacture our supplement using a natural fermentation process to obtain Coenzyme Q10 powder . Natural Co Q10 is the best quality on the market and does not contain any impurities that can be present in synthetically producted Co Q10. 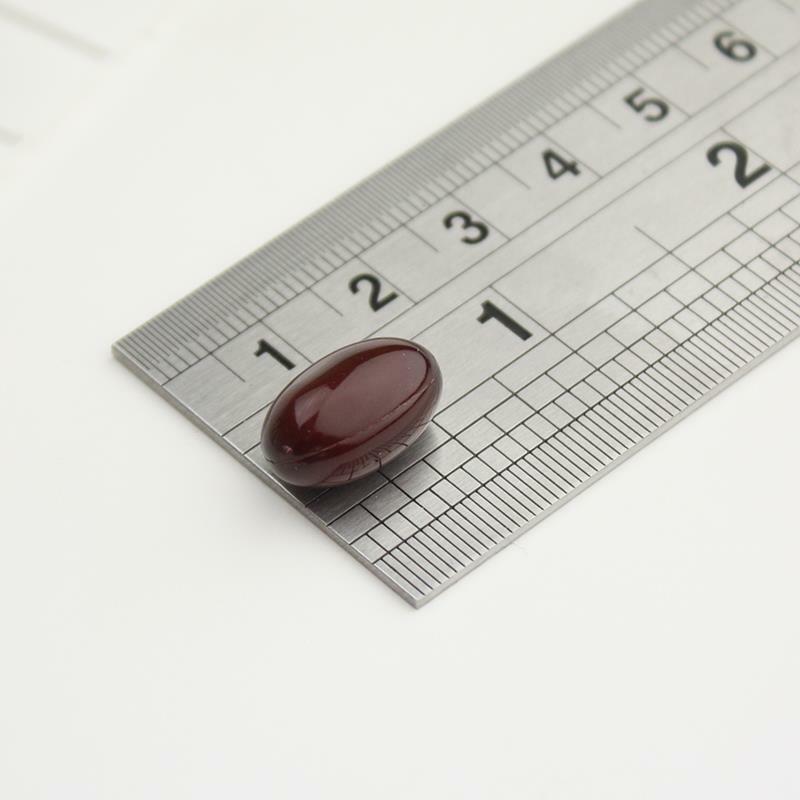 As a final reassurance of quality for you we have formulated our capsules to help maximise absorption within the body by suspending the Coenzyme Q10 powder within the capsule in oil. Swallow one Co-Enzyme Q10 200mg capsule per day with food, or as directed by your health professional.